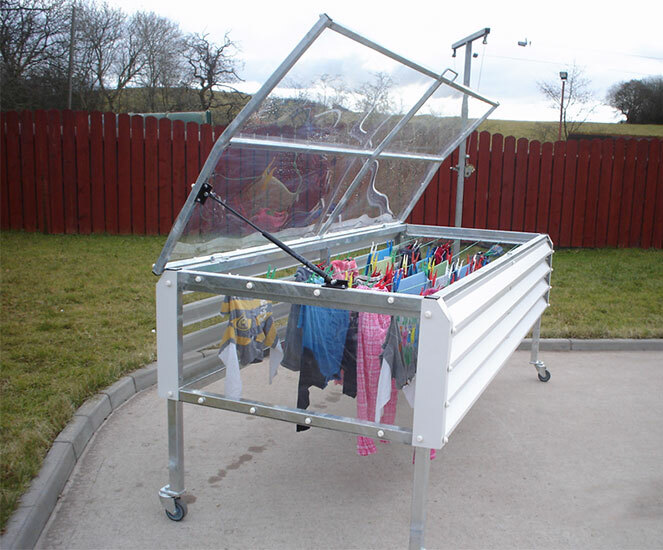 It’s a problem we have all too often in the unreliable weather we have in Ireland – just what exactly is the best way of drying clothes in the rain? Use the tumble dryer – Yes, but tumble dryers are very heavy on electricity, so your energy bills could soar. 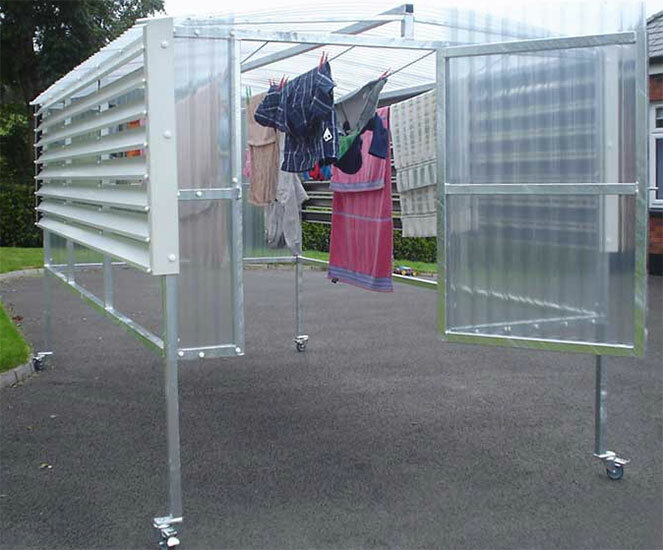 They can also shrink your clothes, and another problem is that the fibres in delicate garments can be damaged. 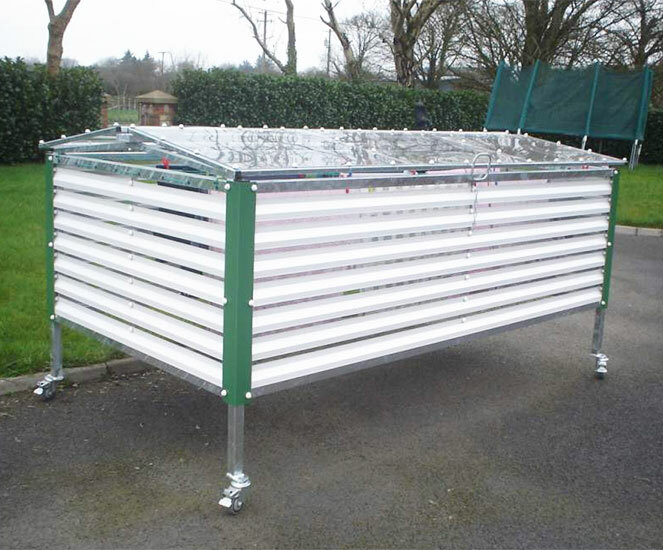 Hang them over a radiator or other heat source – This may work relatively well during the winter months when you’re using your home heating anyway, but what about during the summer, when the heating is off? Just because it’s raining outside doesn’t mean it’s not already warm enough inside! 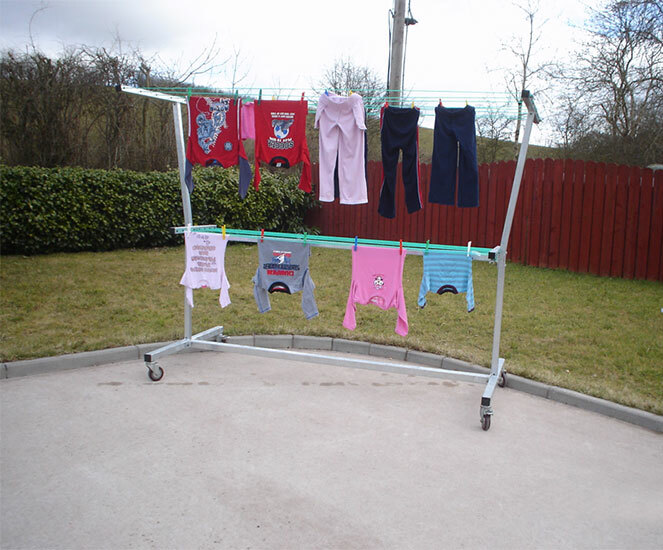 Use a clothes horse or indoor clothes line – Again, these may work relatively well, but hanging your clothes indoors means they won’t benefit from the sort of air circulation that occurs naturally outdoors – and this is where the real ‘drying’ comes from, every bit as much as from warmth or heat. So, what does that leave? 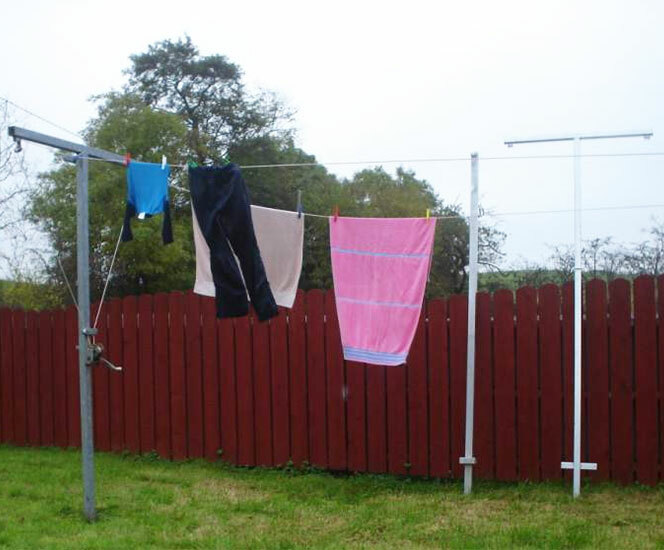 Well, it leaves the perfect solution that we have on offer here at Outside at Fine Framers – the innovative all-weather clothes lines from Lennon Lines! 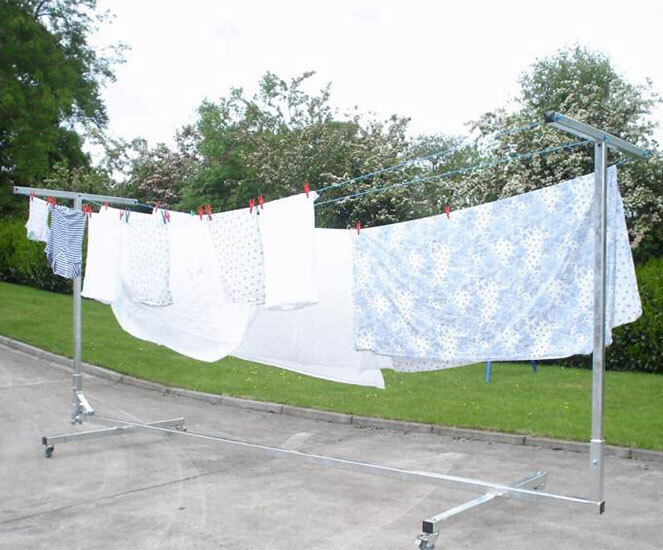 Lennon Lines clothes lines come in a range of sizes and models, to suit your outdoor space no matter how large or small it may be. 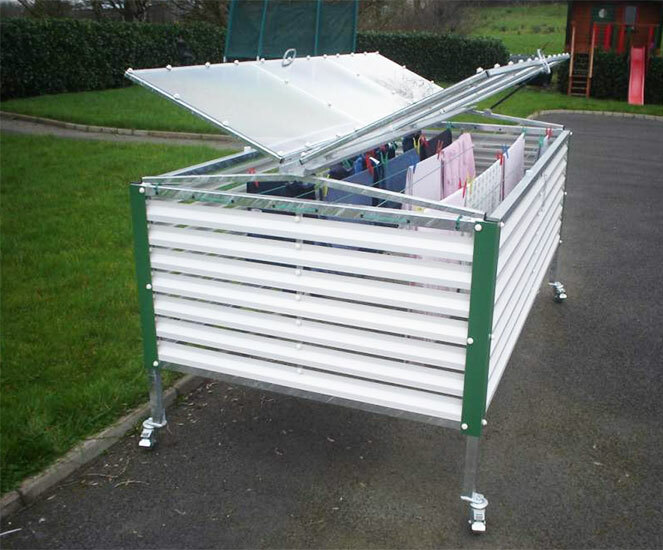 Award-winning design of slatted sides and Perspex roof shields your clothes from the elements, while simultaneously allowing them to benefit from natural airflow ventilation, meaning they can be dried outdoors in all weathers. Lennon Lines are a proven way of dramatically reducing your electricity bills, protecting your clothes, and delivering all round satisfaction. 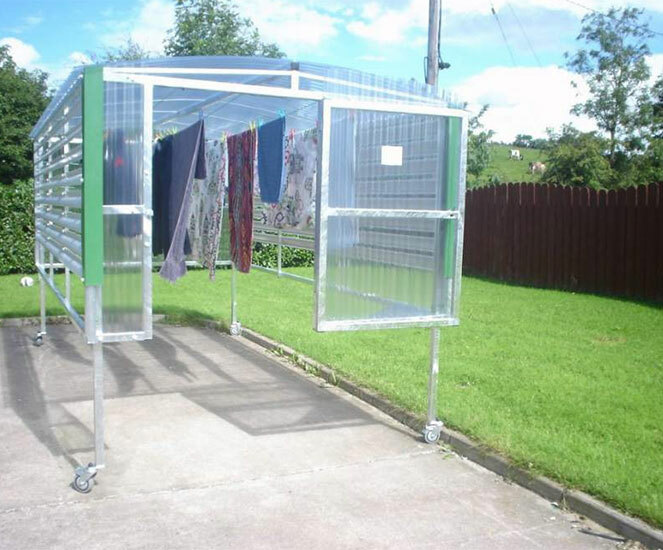 Find out more here or else just call to see examples of Lennon Lines at our outdoor display area at the Wexford Road Business Park on the outskirts of Carlow. 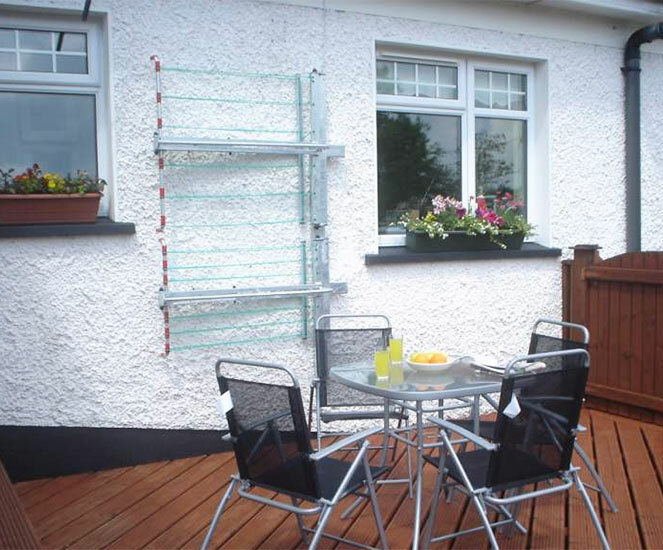 Alternatively, just call us at (059) 9164564.